Precon is a high-performance and versatile concrete manufactured and supplied in Scotland's central belt. In addition to conventional, ready-mixed concretes, specialist products can be supplied to most specifications, including foamed concrete. 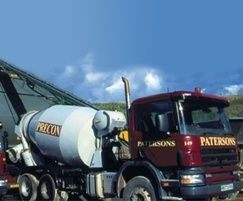 Collect facilities are offered from all concrete plants, as well as a delivery service where specific delivery times are provided.